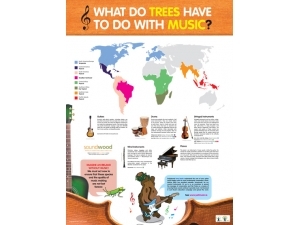 Have you ever wondered what do trees have to do with music? 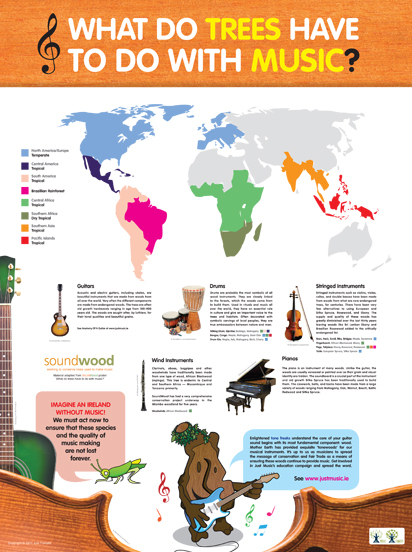 Over the coming months I will develop this page showing clearly how society is very much dependant of the world's most precious timbers for our beautiful musical instruments. in the meantime why not have a look at this video.